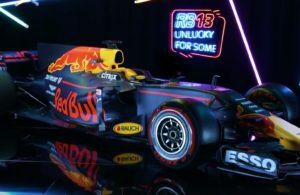 The Red Bull Racing Team launched their new RB 13 challenger on their Twitter account. 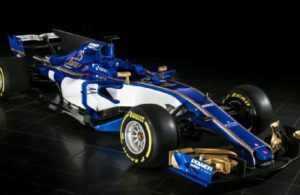 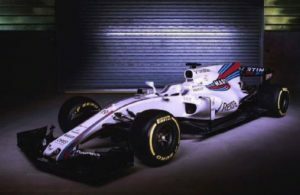 The Williams Martini Racing team officially launched their 2017 challenger, the FW 40. 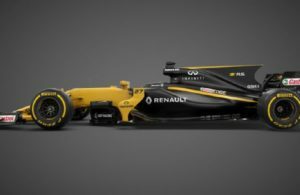 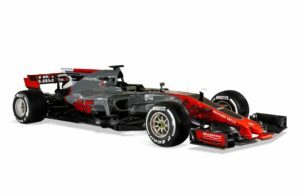 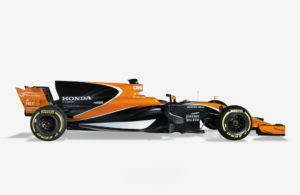 Haas F1 will introduce their new challenger, the VF 17, on Sunday the 26th of February. 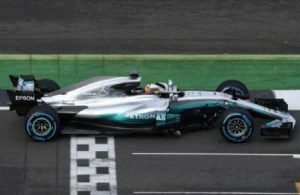 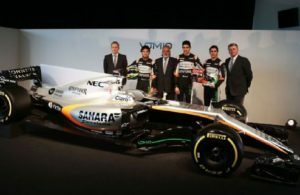 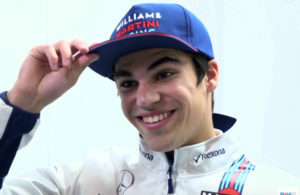 18 year old Lance Stroll will be the youngest driver on the grid in F1 2017.